The unexplored and mysterious island ..
Kefalonia has many organized ports. 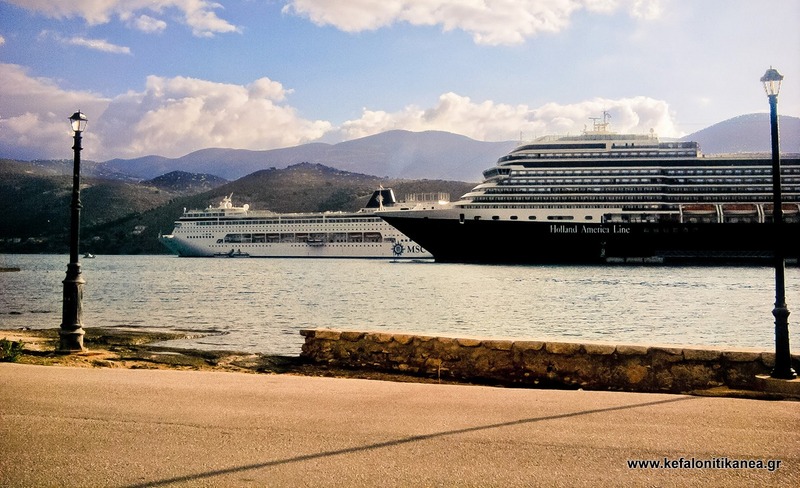 The main port with cruise host infrastructure is Argostoli. 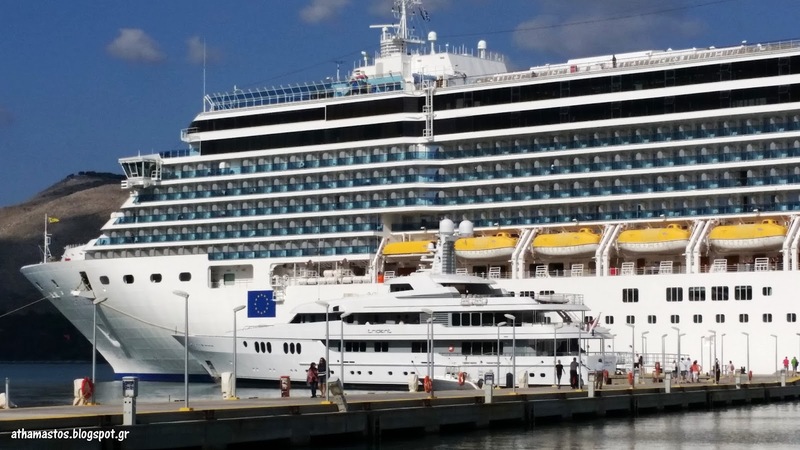 It has a pier length of 160.4 meters, which can accommodate cruise ship berthing, while in port berths can bind up to three cruise ships. 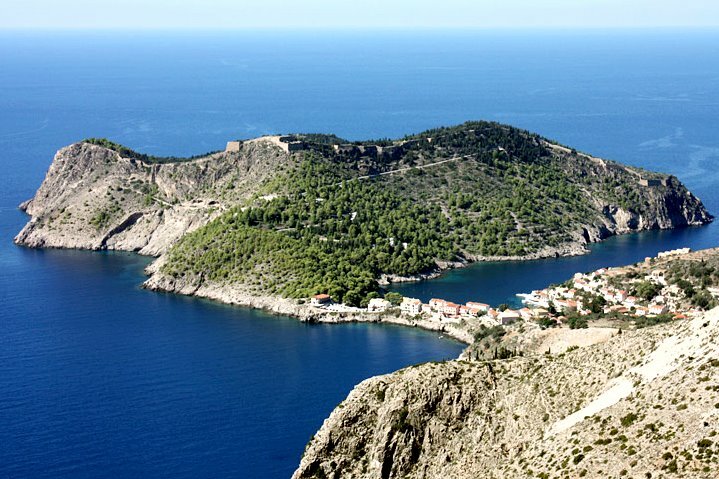 The island has six smaller ports Sami, Poros, Lixouri, Pesada, Ag. Euphemia and Fiskardo used for ships connecting the island with mainland Greece, the surrounding islands and Italy, as well as the service of coastal tourism with yachts at the yacht mooring infrastructure there. 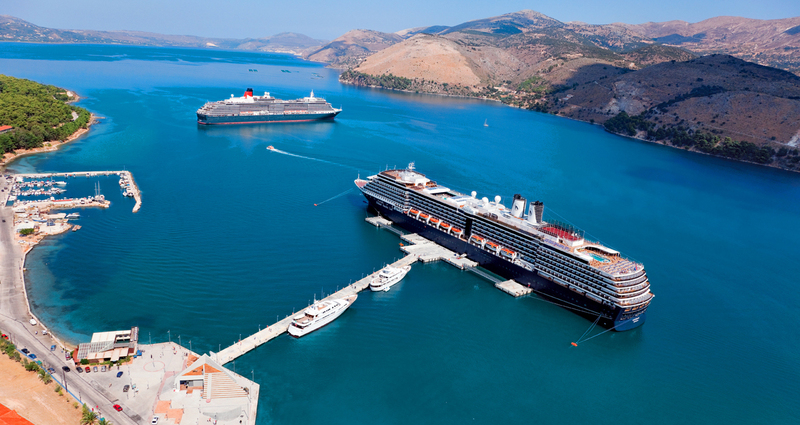 Moreover, cruise ships anchor and are served in the ports of Sami and Fiskardo.